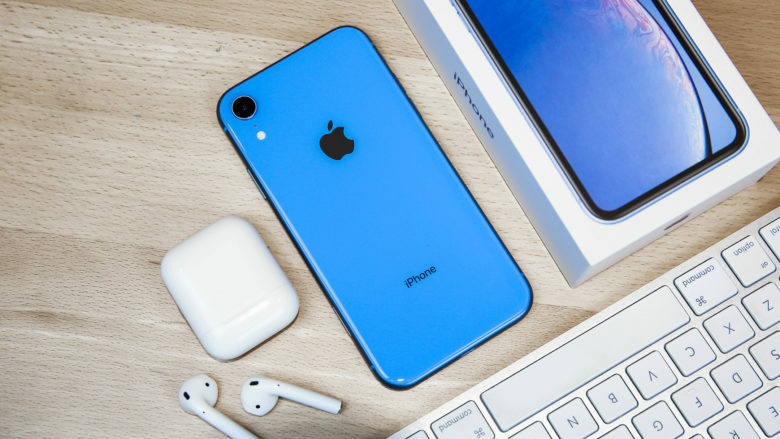 Enter to win this gorgeous blue iPhone XR. After unboxing the brand new iPhone XR, I can confidently say that this is a fantastic phone. Apple cut very few corners. The iPhone XR is beautifully designed, with a great big, edge-to-edge display. It’s incredibly fast, and camera performance is excellent. It looks awesome. The drawbacks are mostly minor. Basically, it’s a $1,200 phone in a $750 package. Enter to win Apple’s newest iPhone! One lucky winner will take home the 128MB blue iPhone XR shown off in Cult of Mac’s unboxing video.